Free yourself from chronic dieting and naturally lose weight with Weight Loss Enlightenment! From binge eater to Buddhist Monk and award winning personal trainer, Jared enlighten chronic dieters to the scientific and spiritual path of Weight Loss Enlightenment. Be prepared to eat anything and lose weight without any stress! 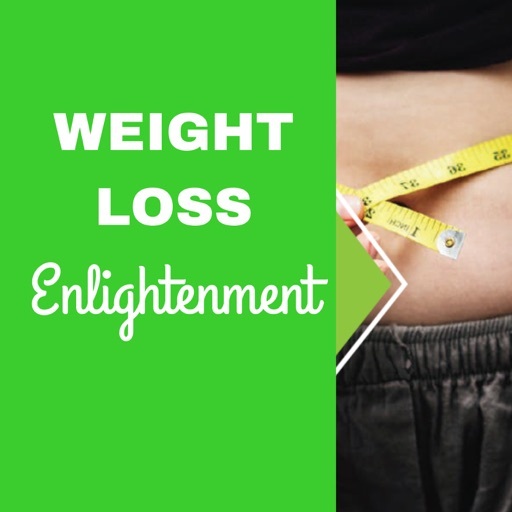 Visit https://weightlossenlightenment.com to discover how you can make weight loss a spiritual journey and effortlessly lose weight. Here’s a meditation weight loss video blog conversation I had with Tony from Food Karma. This article includes keto, binge eating and mindset. This conversation is really great because Tony has lost over 50 pounds and has tried dieting many times before. But perhaps even more importantly … Tony has lost weight without starving himself, without beating himself up, and by enjoying the food he eats. This truly is a meditation on weight loss in the sense that this conversation will get you thinking about what mainstream weight loss recommends versus what actually works for you. So how your mouth can’t stop watering and you’re wondering “How do I stop food cravings and sugar withdrawal?” While your local personal trainer or other well-intentioned physician might tell you to “just do it” or give you some dietary trick, I am instead going to help you learn: The root cause of craving Why “bad” foods automatically cause cravings How unconditional food freedom can set you free For more info on a related topic “Stop Self Sabotage” check out my video here. You can also learn more about sugar withdrawal in this Youtube Video here by Dr. Tracy Marks. Gosh wouldn’t it be nice not to have hunger? It would make losing weight so much easier! Because isn’t your appetite always the toughest part about losing weight? The constant hunger. Ergggg. Just go away and let me lose weight in peace! I hear this all the time. Eventually the discomfort reaches a certain point and boom. You just have to give in and eat, don’t you agree? So it makes total sense why so many people are asking me about hunger & appetite suppressants. © 2019 OwlTail All rights reserved. OwlTail only owns the podcast episode rankings. Copyright of underlying podcast content is owned by the publisher, not OwlTail. Audio is streamed directly from Jared Levenson servers. Downloads goes directly to publisher.